It's important to find a song you both like, even if you have wildly opposing musical tastes. Finding a genre you can both agree on might seem like the best option, but there are other ways to compromise. If he likes the classics and you like techno, see if you can find a song by Sinatra that has been redone with a modern feel. He doesn't have to like your favorite musical genre, and you don't have to like his. You only have to find one song you can both enjoy. No matter how musically gifted you are, there's nothing more challenging than dancing to a song that has an irregular or hard-to-identify beat. Professional dance lessons are always fun, but they aren't a requirement. Choose a song that has a clear, steady beat, and you'll get along just fine. A lot of couples choose their first dance song based on a shared experience. Did you attend a concert together? Was there a certain song playing when you met? Your guests may not understand the connection, but that's okay. The first dance song only has to mean something to your and your fiance. If you're torn between two or three songs, listen closely to the lyrics of each. If the lyrics make sense for you two, you can choose a song from practically any genre. Did you break up and get back together again? Did you have to spend a significant amount of time apart during your long-distance relationship? Your first dance will be even more special if you find a song that speaks to your personal experience. Your first dance - like the rest of your wedding - is about YOU. Don't pass on your favorite song simply because you're afraid it might be considered "unconventional." If you want to choreograph a dance to a poppin' new hip hop song, go for it! 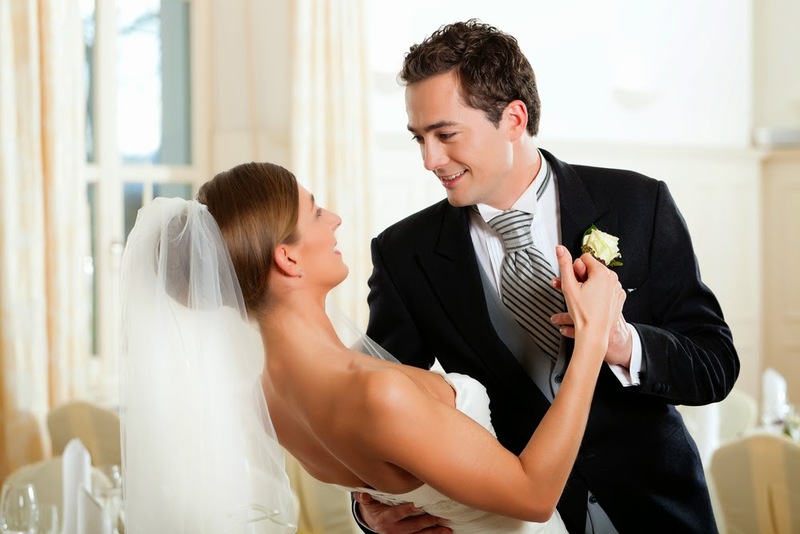 There isn't a rule book governing wedding first dance songs; your choice is completely up to you and your fiance. Don't worry about finding the "perfect" song. At the end of the day, you and your fiance simply need to find a song you enjoy and can dance to. You have enough other things to deal with; don't let this decision overwhelm you! What is your favorite first dance song? We'd love to hear your thoughts!